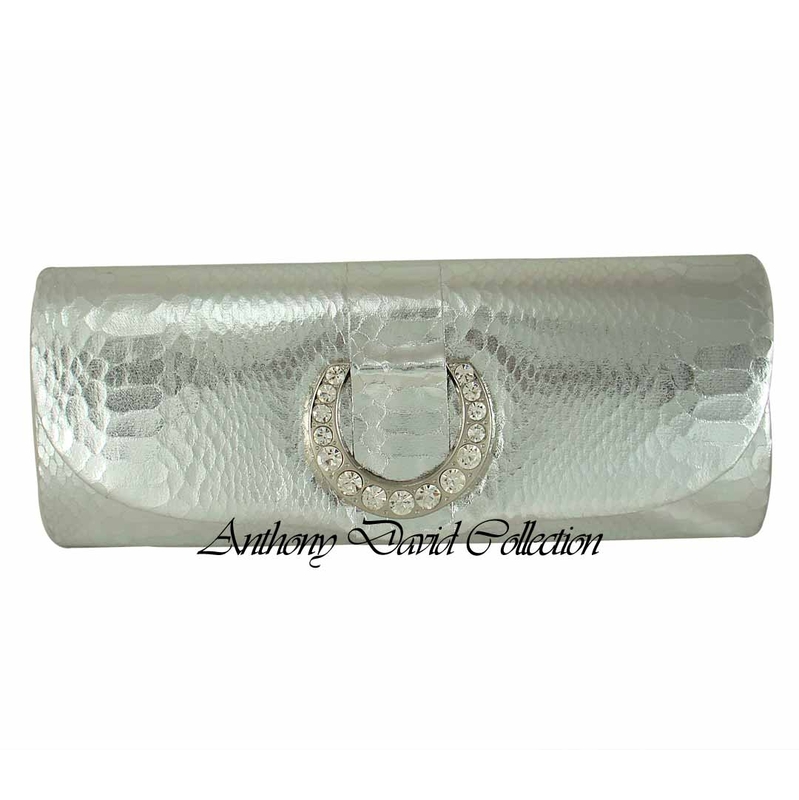 This Adore' by Anthony David clutch bag is perfect as an evening bag or cocktail purse. 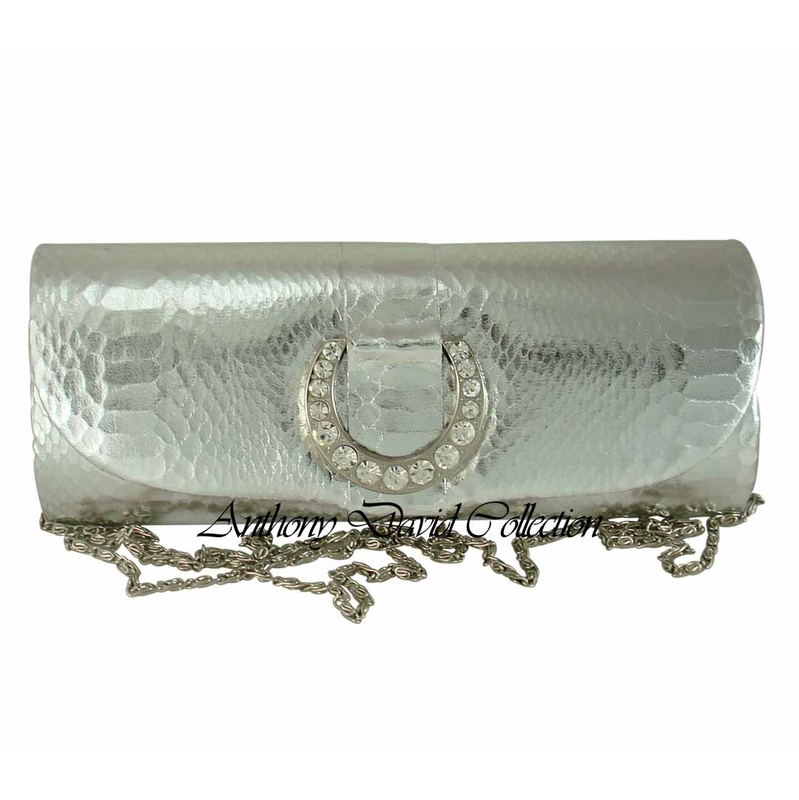 It can be carried as a clutch or worn as a shoulder bag with the detachable chain. 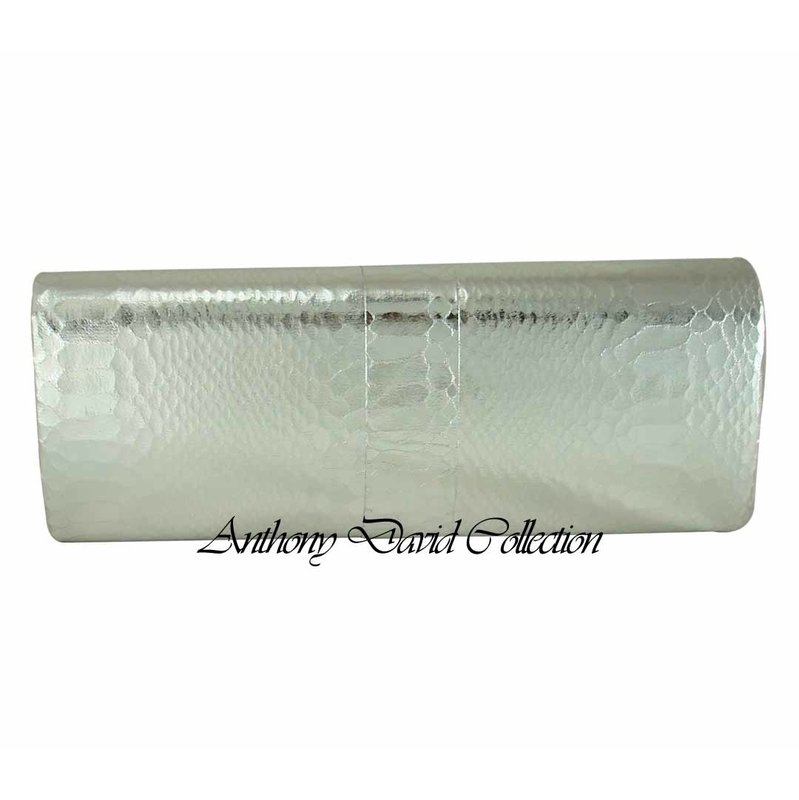 Do not miss our complete Anthony David crystal gift collection with Swarovski crystal. 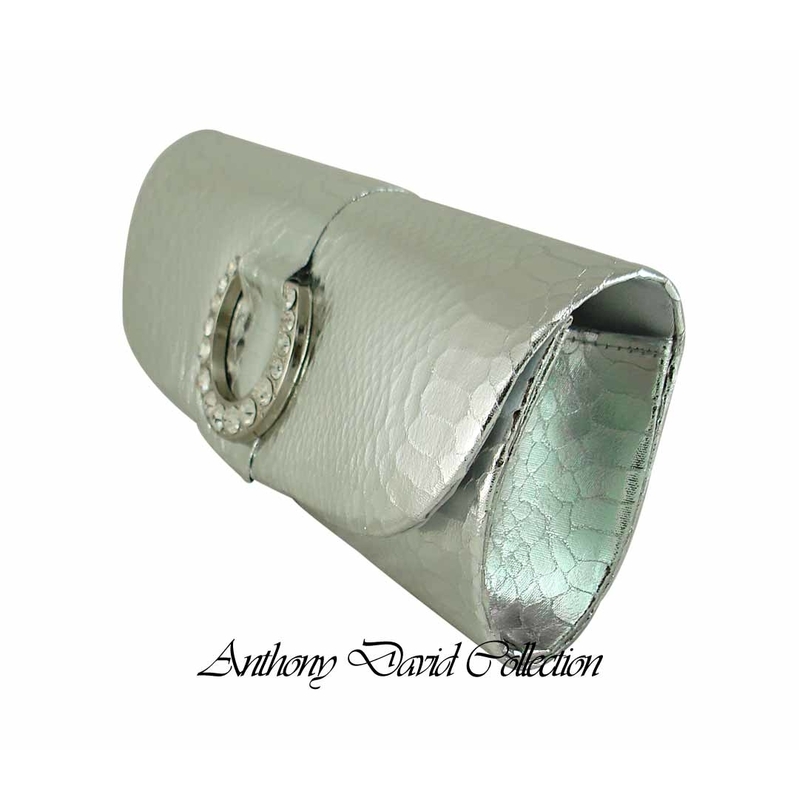 Option shoulder strap included (22" drop).